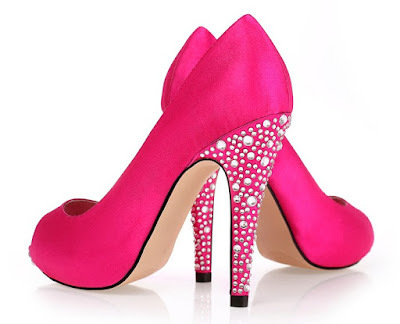 Let’s say for example you are attending an event, say a Prom, and you are thinking of buying a pair of shoes that will complete your whole look. I know you will be searching all over the place and will be visiting a lot of stores until you find the “one”, that already says a lot about how it is not easy to look for the right pair of shoes. 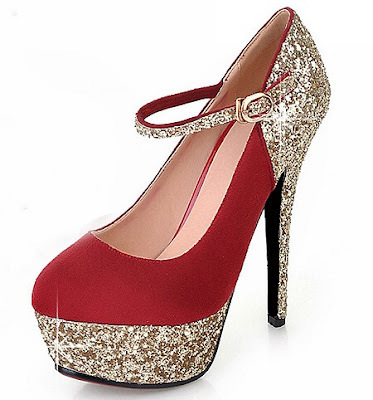 But prom shoes doesn’t have to be boring like the usual gold or silver strappy sandals that most women would wear. 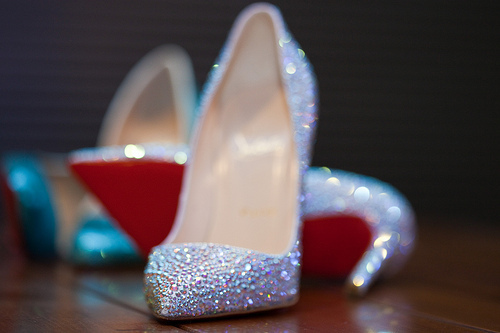 Go crazy I suggest, choose something unique like shoes filled with rhinestones, or like the glass shoes below from Modabridal. 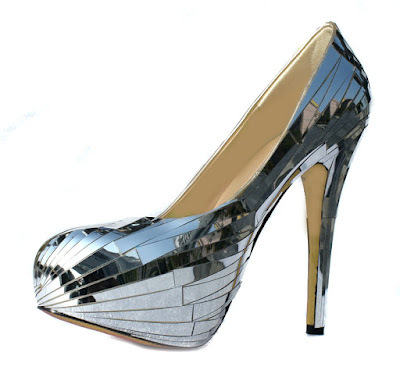 It’s like you’re Cinderella, but a rebellious one or the edgy one because of broken glass-like feature of these heels. Choosing the right pair of shoes is very essential in putting together an ensemble; it can always make or break your outfit. Although it looks like it is a simple thing, it is really not. It is very critical especially when you’re going to use them for a particular occasion or weather. If you ask me, in purchasing a pair of shoes I always base my decision on the design of the shoes and not to where I am going to use them and why I am buying them. 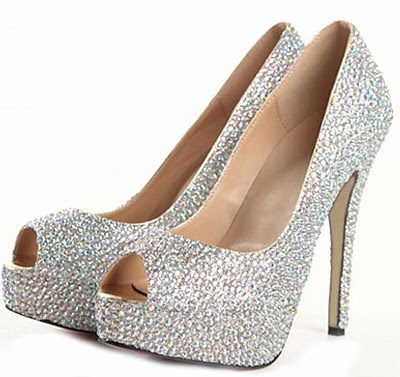 But for you ladies out there I suggest you take a look at the unique prom shoes of Modabridal UK and veer away from the traditional ones, why are we called millennials if we aren’t that experimental enough? After all, we girls should prove that we're made of 80% sass and 20% glitter!